This strength workout is brought to you by our Health & Wellness Coach, Terri. 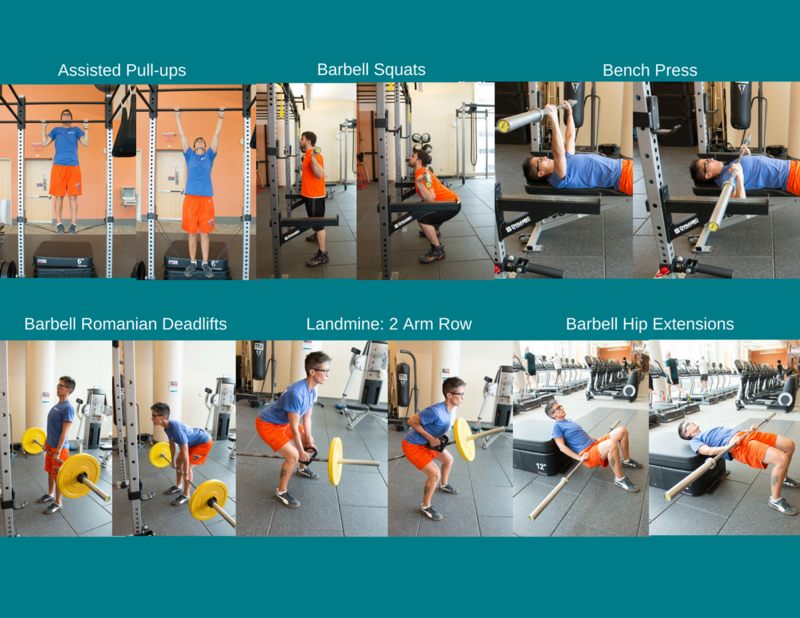 This workout helps to increase muscle strength depending on what weight you choose to use and how many reps you perform. Terri suggests 2-4 sets of 6-10 reps for each move. Hold the plank for 30-60 seconds. Remember to perform a dynamic warm-up and cool down before and after the workout. Practice good form and technique by closely following the images. Let’s do this!